Art has a massive approach towards life. It involves vision, ingenuity and fortitude. The genres of art may be different from one another but every part of art needs perfection. For the artists and designers I have a deep rooted respect because I know it takes a lot of efforts to polish the artistic nerves. It is the ability which is not learnt in a day but it is the process of years & years. You never know what an artist has gone through in the past and what experiences he bear in his heart that has made him a raw artist and a true soul. 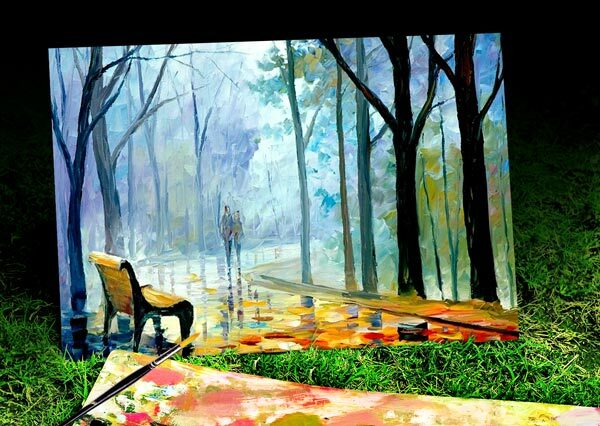 Artist unleashes reality and a mix & match of imagination. The elements of fancy and resourcefulness are cardinal in their art works. The best thing about them is that no matter even if they die and walk towards another world, still their masterpieces remain fresh in this world and people seek inspiration from it. For all the artists who want to give a crisp outlook to their portfolios they must manage it in a way so that it may look innovative & creative to the eyes. 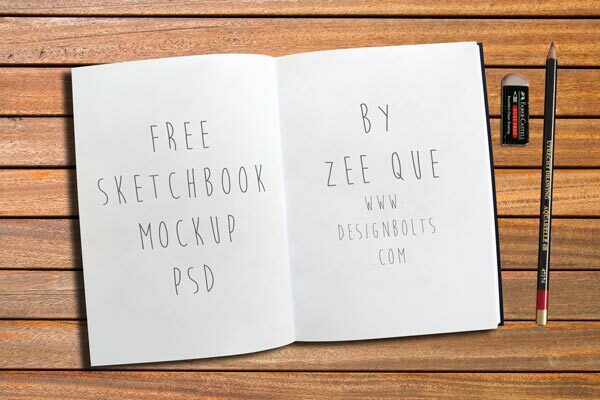 Today I am showcasing free sketch book and Easel painting board mockup PSD. Normally artists do not put their sketches but only the final outcome. Here is a tip, if the sketches are added in the portfolio it will be very impressive and maybe some company approach you for your talent and competence. Have a look at the mockups that I made for your ease. 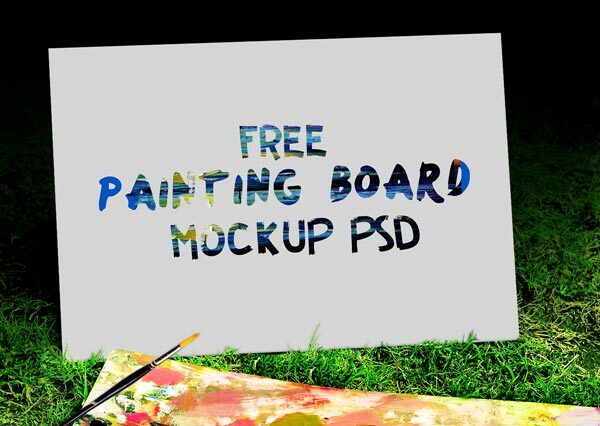 You can use them to insert in your own artwork. It will do a good turn to you and have a very positive reciprocity. Stick around for more such interesting posts that I have planned to bring before you in future. Our best endeavors are done to accommodate you as much as we can. The motive behind is to entertain the demands and requirements you have in your heart pocket. Your feedback makes us know where we are good and what more we should be bringing for you. Thank you so much for the lovely mockups! They’re both absolutely gorgeous, and very useful. Really appreciate the gift! Thank you for the lovely work!